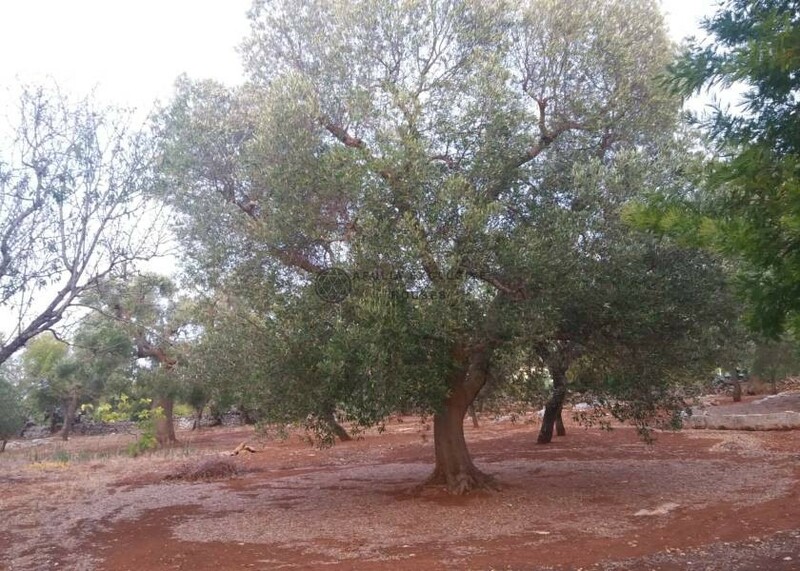 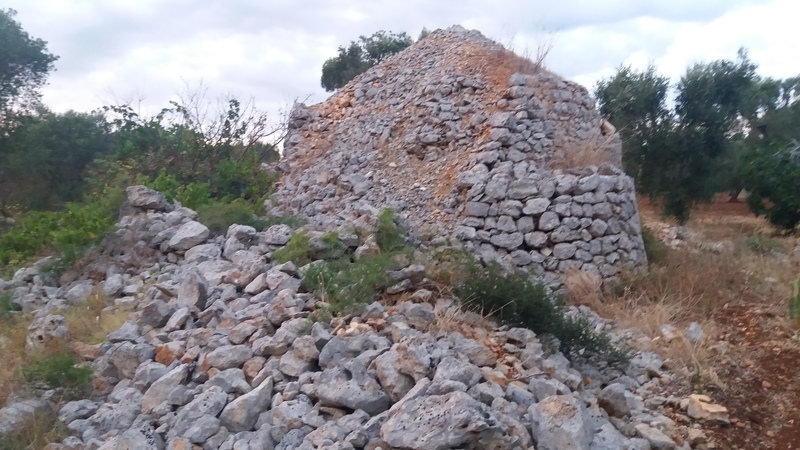 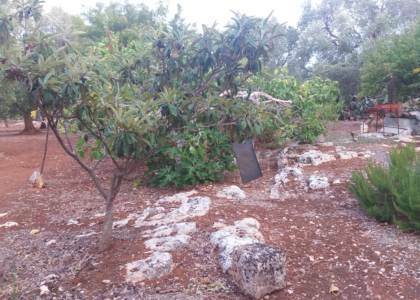 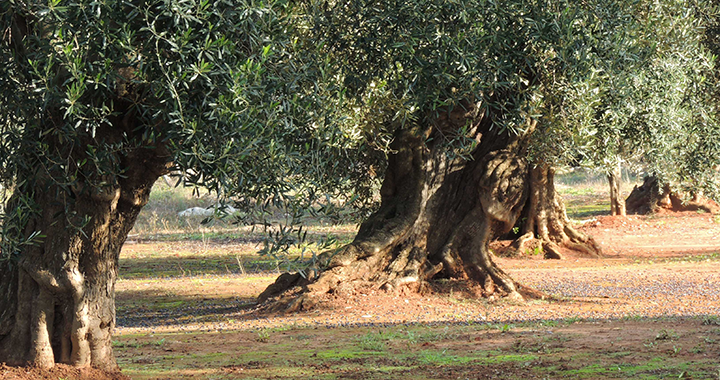 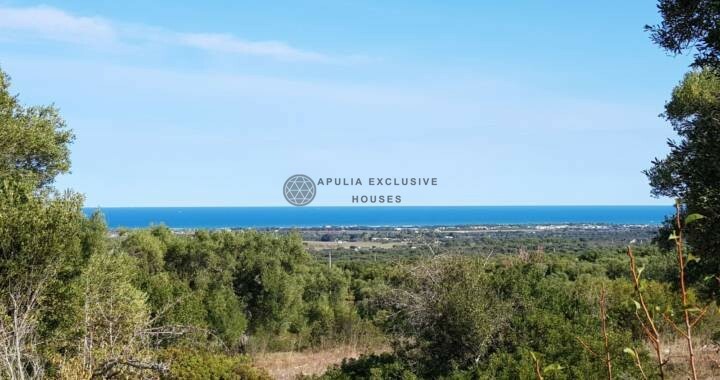 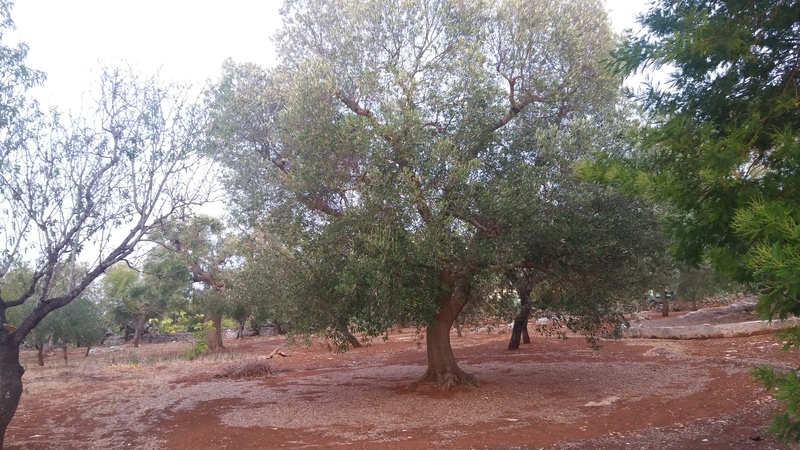 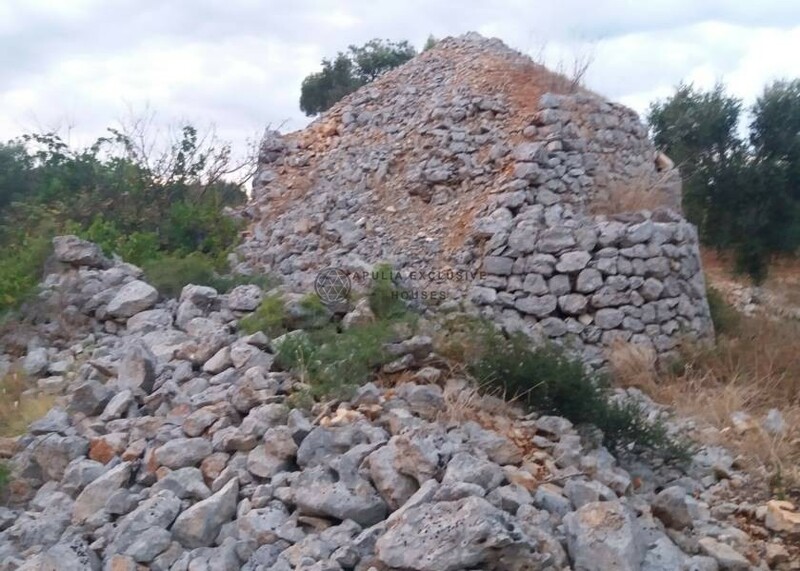 Beautiful land of about 1 hectare with a wonderful olive grove and a small trullo with a cone of 25 sqm to be restored. 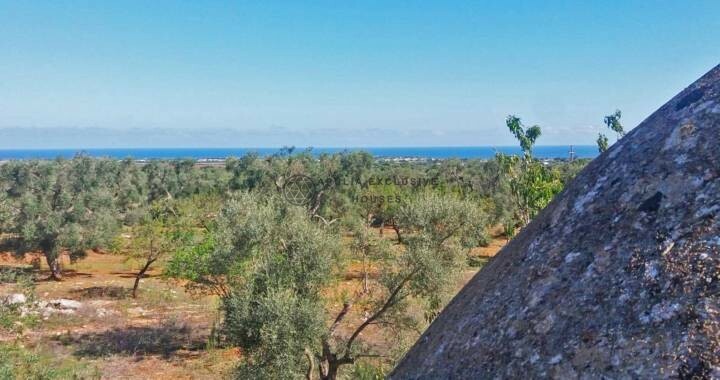 It is completely surrounded by dry stone walls, in the peaceful countryside of Carovigno, where the aroma of the olive tree mix with the smell of the sea. 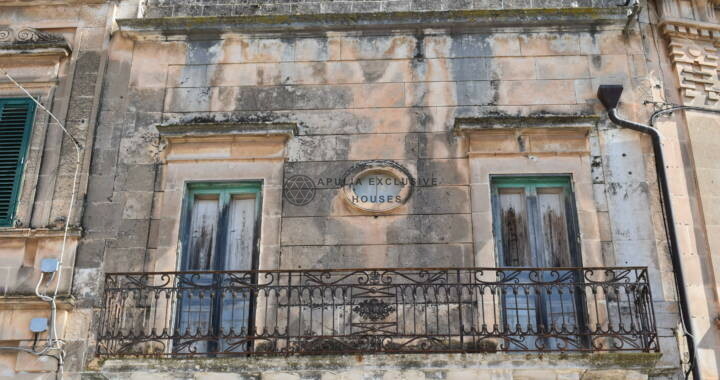 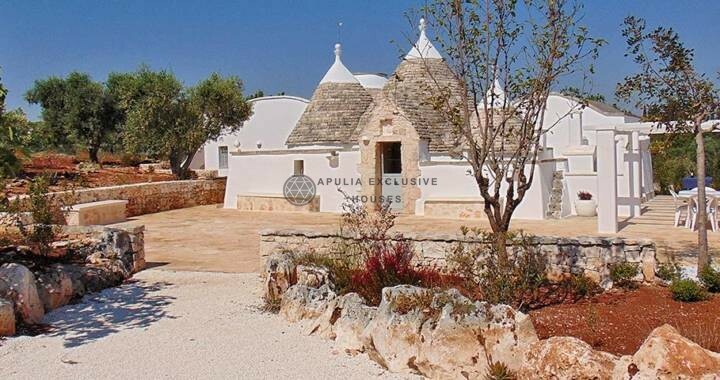 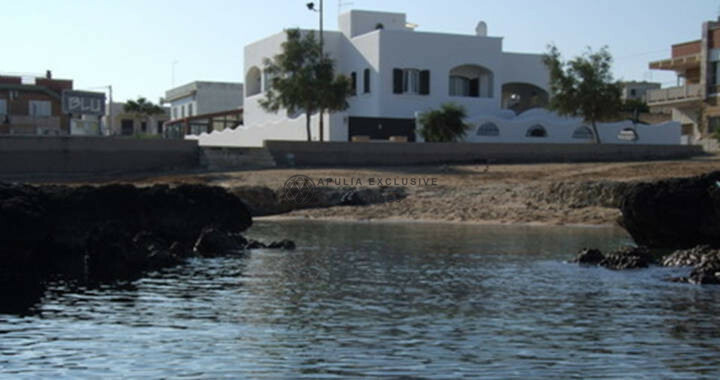 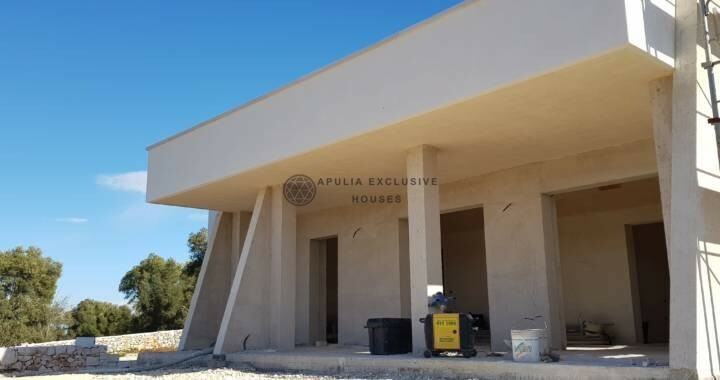 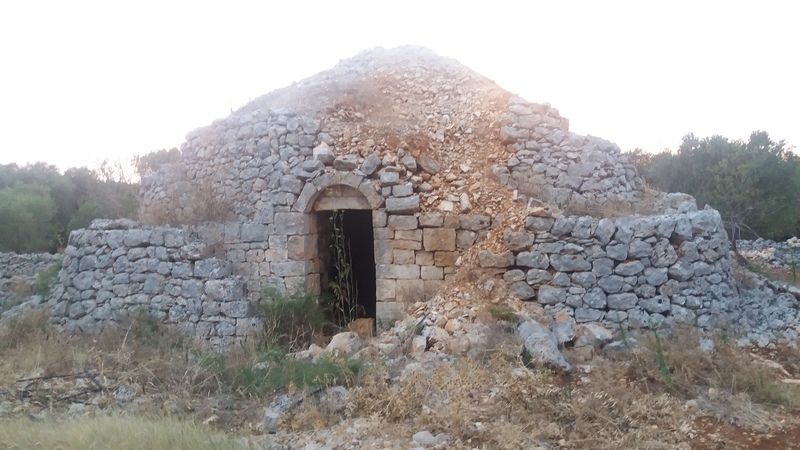 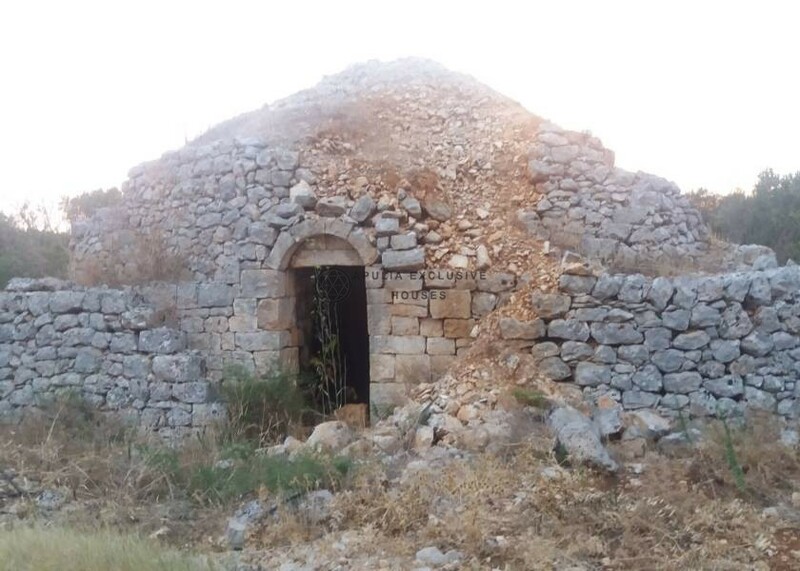 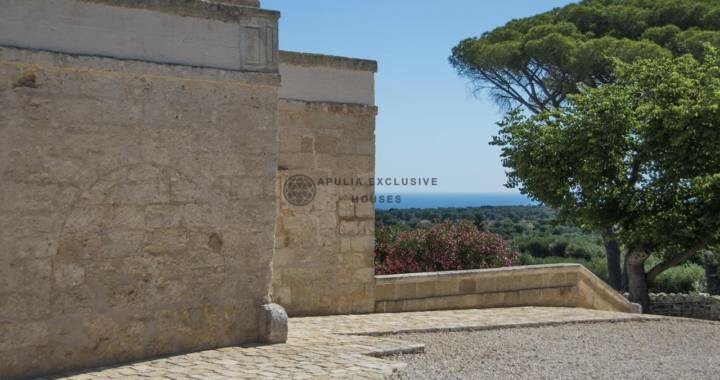 Possibility to build a villa of about 160 sqm, including the trullo with verandas and pool. 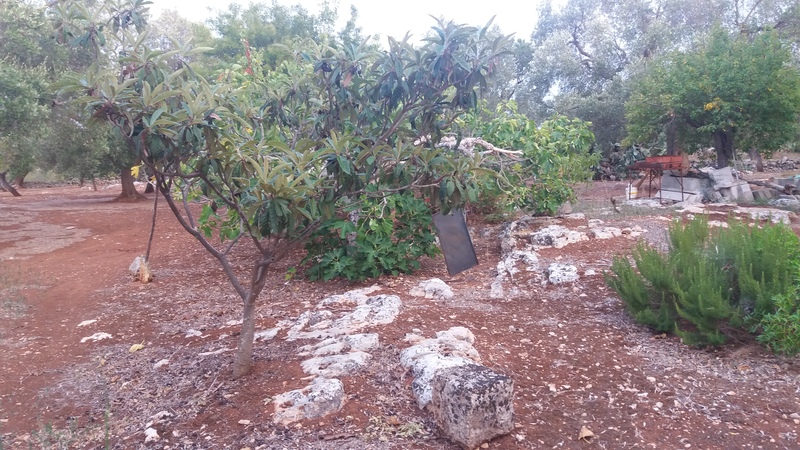 There is a water-tank, an artesian well and it’s easy to connect to the electricity service.